A Charlie Brown Christmas is coming to NYCB Theatre at Westbury this December and we have all the details for you to attend this great family Christmas show. We have a pre-sale code for you to get your tickets on Wednesday, October 10th before the tickets go on sale to the public this Friday. Read through the blog post to the end to find the special pre-sale code exclusive to our fellow Momee Friends. 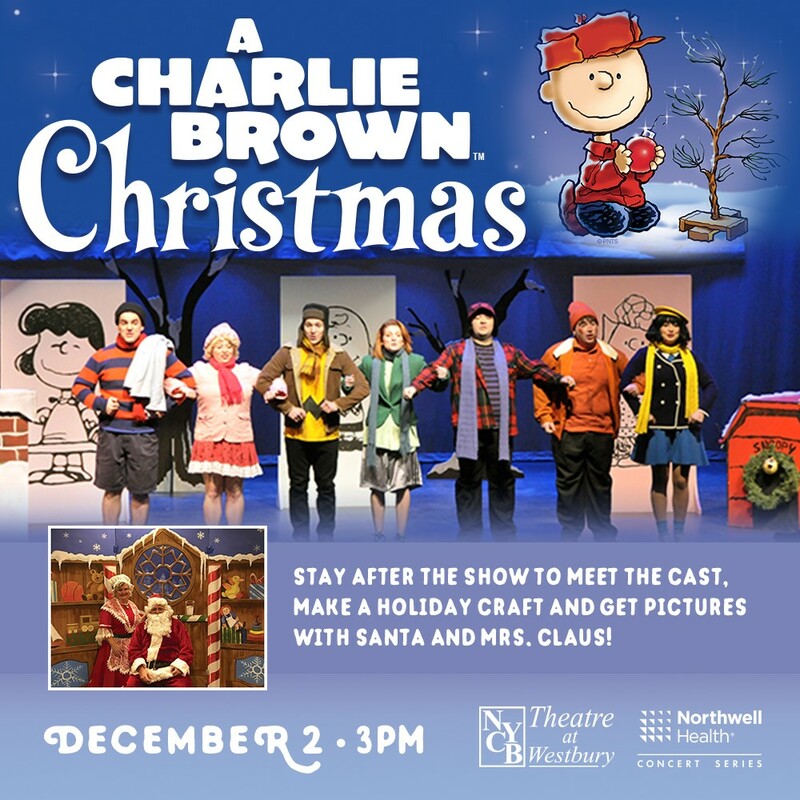 Not only will you get the chance to see this wonderful Christmas show on Sunday, December 2nd at 3pm but, after the show you can stay and meet the cast, make a holiday craft and get pictures with Santa and Mrs. Claus. SO MUCH HOLIDAY FUN! 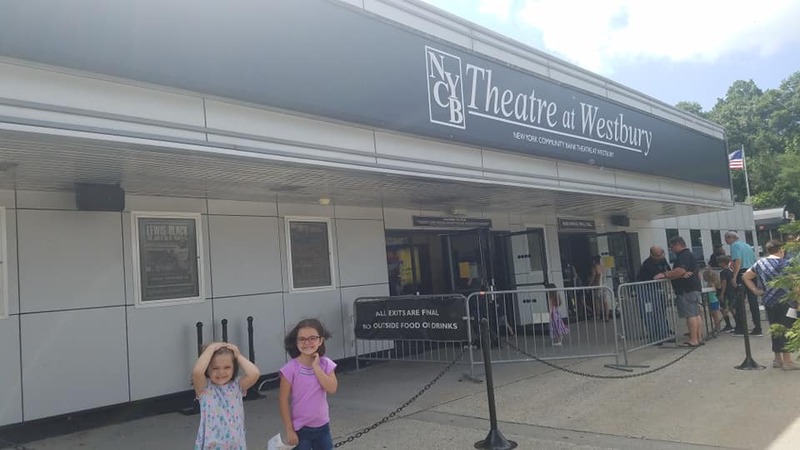 Interested in VIP Membership and Premium Seating for the events at NYCB Theatre at Westbury? For information please call 516-247-5211 Members get the best seats!